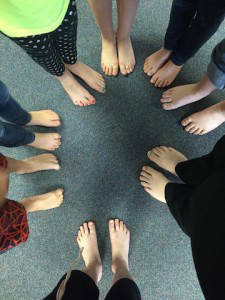 TOMS did an awesome campaign to make people aware of the issue of children not having shoes to wear everyday. You were able to post a picture of yourself not wearing shoes to Twitter or another form of social media with the hashtag #withoutshoes. For each post, TOMS would donate a pair of shoes to a child in need. Awesome!